What version of Homepass am I using? 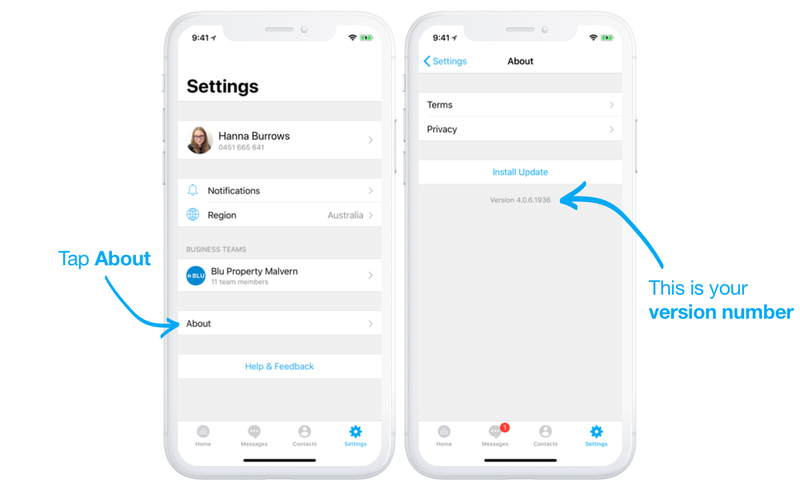 There are two versions of Homepass available for iOS devices. 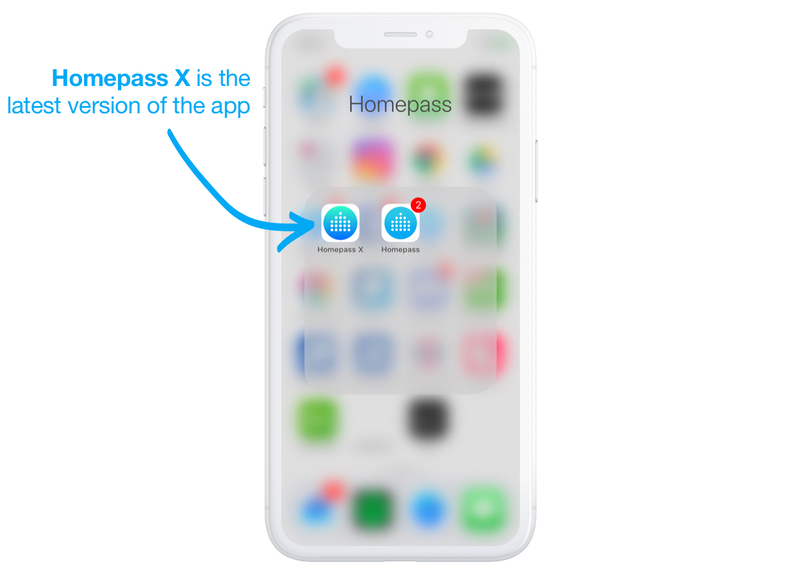 'Homepass X' is the most recent release. 'Homepass' is an older version that is no longer receiving updates. Your app will then have a version number. You can find this by going to Settings, then About. If we've asked you to let us know what version you're on, please share the entire number (e.g. '4.0.6.1936'). This is all we need!